To do that, it plans to put modern hardware on factory floors, hooking it up to a cloud-based app store — like a mobile phone for the factory, only bigger, as HPE Fellow Colin I'Anson put it. 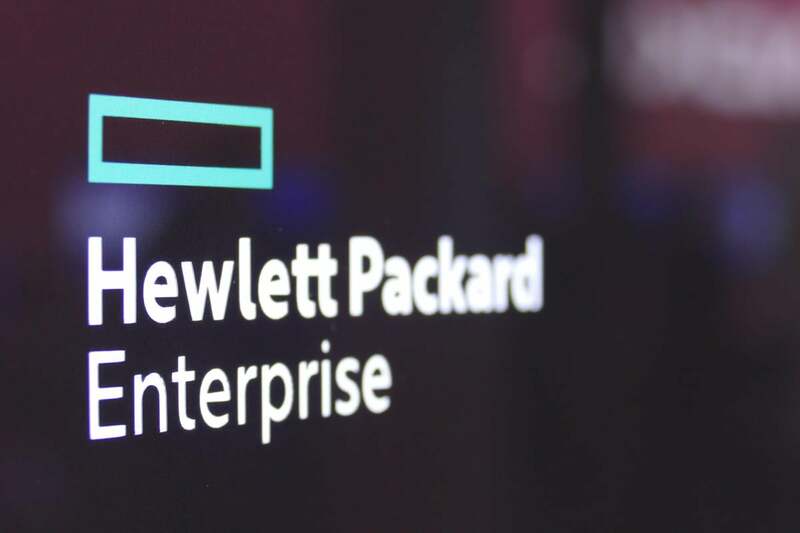 For one thing, although deployment of the applications begins with a visit to the Express App Platform — Manufacturing aisle of the Cloud28+ enterprise app store, the apps deploy and run not in the cloud but on premises, in a rack full of HPE Simplivity 380 hyper-converged servers. These can sit either in the customer's own air-conditioned server room or in one of HPE's modular data centers.